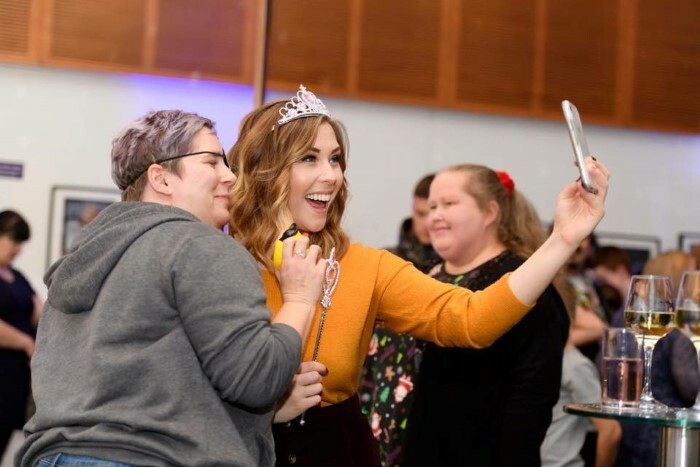 PANTO SEASON IS HERE: Birmingham & Stoke Wow Us Again! Four years ago I would have sniggered if you’d ask me to go to a panto. They’re for kids. No thanks. In the xameliax household it’s just not Christmas until you’ve been to panto! 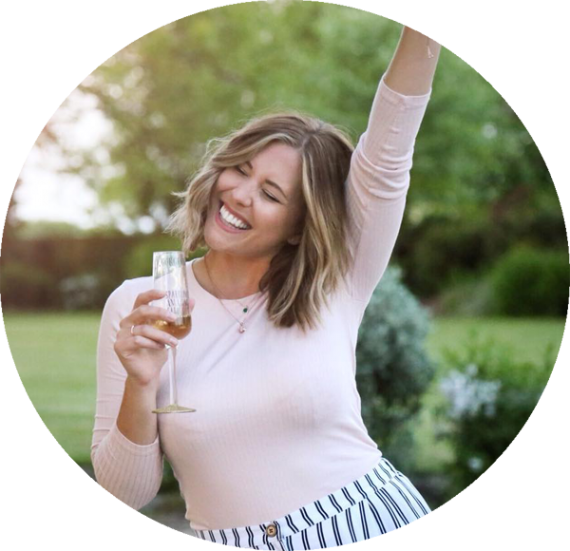 It’s cheeky, it’s rude, it’s down right hilarious and it’s somewhere you HAVE to go whether you have kids in tow or not….actually, sod the kids, just get your mates together and enjoy with a big glass of wine! This year, we went TWICE! 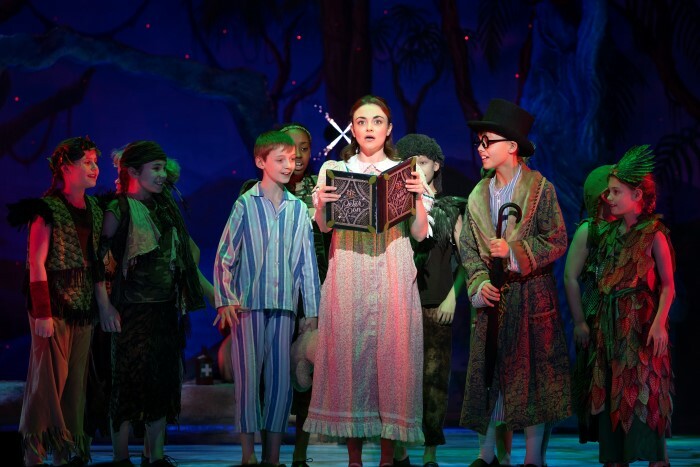 To The Regent in Stoke to see Robin Hood, and to The Hippodrome in Birmingham to see Peter Pan – both very different panto productions but both well and truly worth your evening…or two! This year Birmingham are taking on Peter Pan in one of their most polished and west-end worthy pantos yet! If it’s a real professional theatre experience you’re looking for then I’d highly recommend the Hippodrome for panto. It’s not as silly as the Regent and it’s a little more aimed at the kids (booo hisss!) but it’s glittery, colourful and jam packed full of amazing dance routines, impressive stage work and great voices. Matt Slack graces the stage once again as their comedy character Smee. I’ll admit, he’s not quite my cup of tea but he puts in a great and energetic performance once more and had the audience tittering throughout. 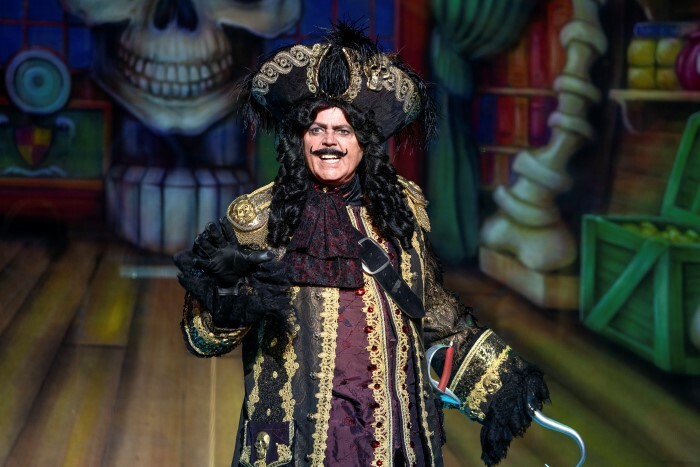 The star of the show this year however was Jimmy Osmond as Captain Hook – he was FANTASTIC! 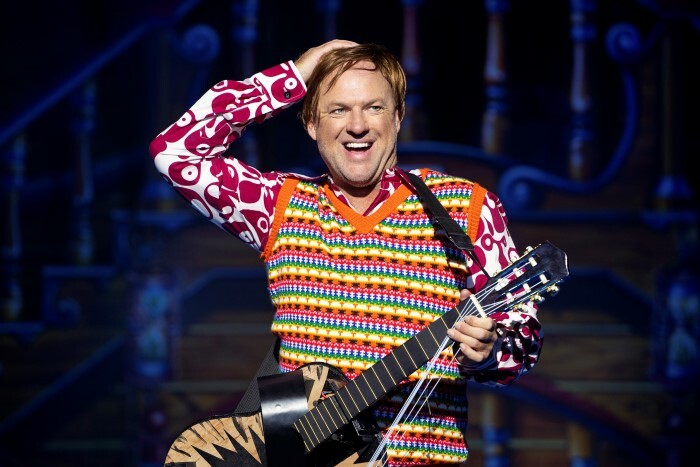 Incredible comedic timing, a fantastic voice – a perfect pantomime baddy! 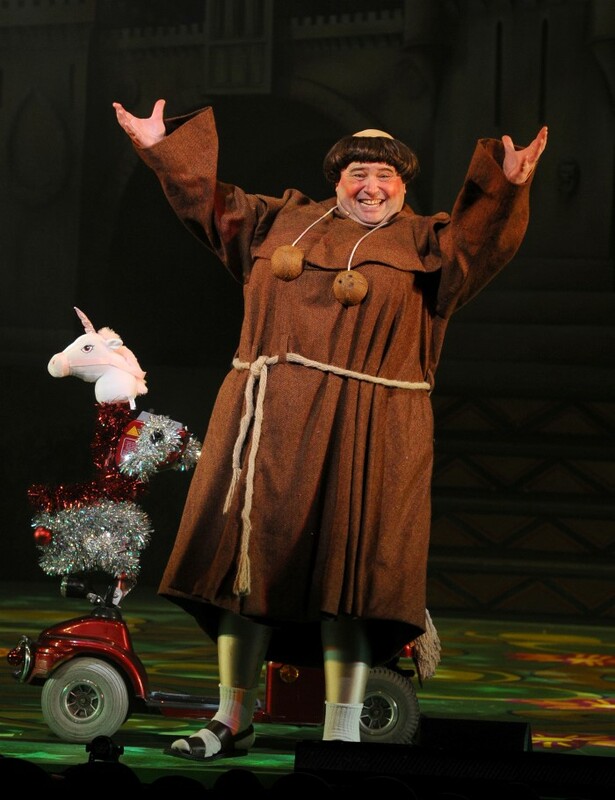 He’s one of the best celebrity actors the Hippodrome have had so far! *Editors Note: Sadly over the Christmas period Jimmy suffered a stroke and has had to retire from his role as Captain Hook. He has been replaced by Darren Day which I’ve heard great things about in the role. Wishing Jimmy all the best in his recovery, Jimmy, you were fab! This year we also had the delights of some great circus acts between the traditional panto scenes – acrobats and circus artists that had us all on the edge of our seats with their death-defying stunts! The whole cast were very professional with some great dancers and singers in there too, I’m amazed how every year The Hippodrome pull off such a a huge panto treat. 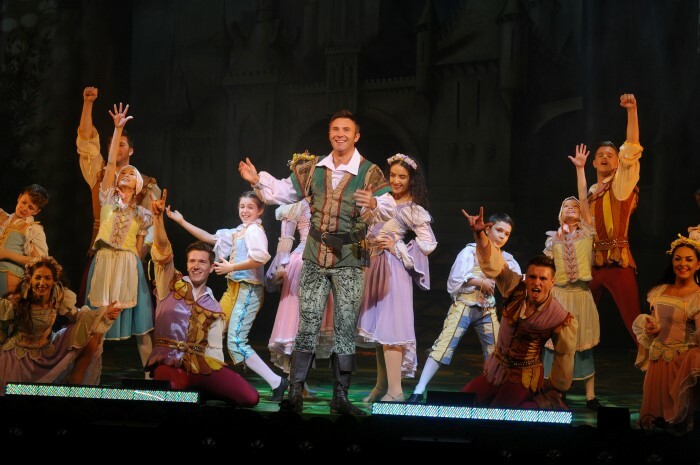 Overall the panto at the Hippodrome is great for the kids – a real west-end feel spectacular. Definitely one to see! 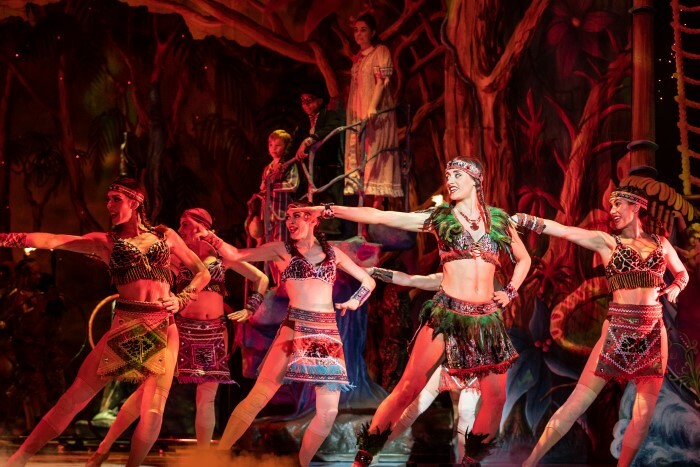 Peter Pan is on at the Birmingham hippodrome until the 27th January – BOOK NOW! 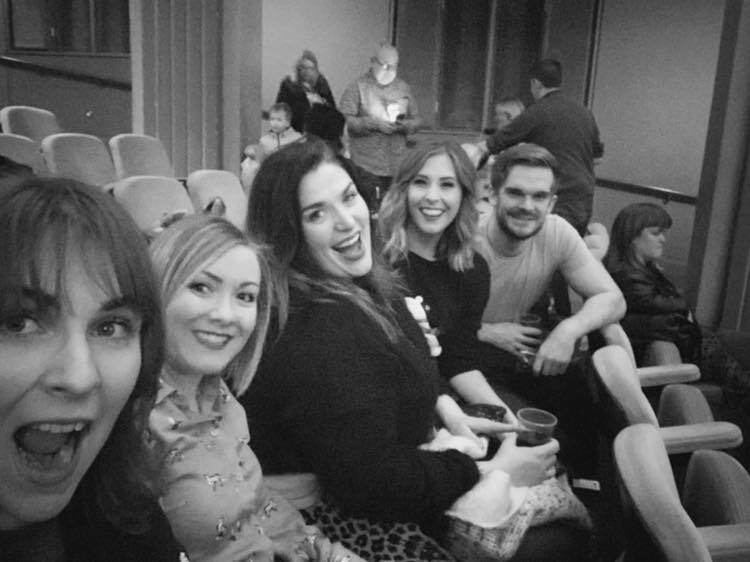 I’ve seen many pantos in my adult time now – I was unstoppable once i’d figured out how adult-friendly they were – and I can hands down say that The Regent do the best panto around for adult jokes and perfectly timed on stage bedlam! Johnny Wilkes and Christian Patterson are a complete delight as always, having a whale of a time on stage, giggling at their own jokes and thoroughly throwing themselves in! This year it’s Robin Hood (a new one for me!) with all the traditional panto humour, great voices, a very impressive 3D spectacular half way through AND a big animatronic surprise worthy of the west end. With great voices, popular pop songs, traditional story lines and great gags, this year’s panto is a real hit! The 3D spectacular is awesome to watch but I would say a little on the scary side for small children so bare that in mind when booking. We had such an amazing night and our faces hurt so much by the end from laughing so much! The Regent have once again blown us away with their Christmas panto and I can’t recommend Robin Hood enough! If you haven’t seen panto as an adult then you MUST give it a go! 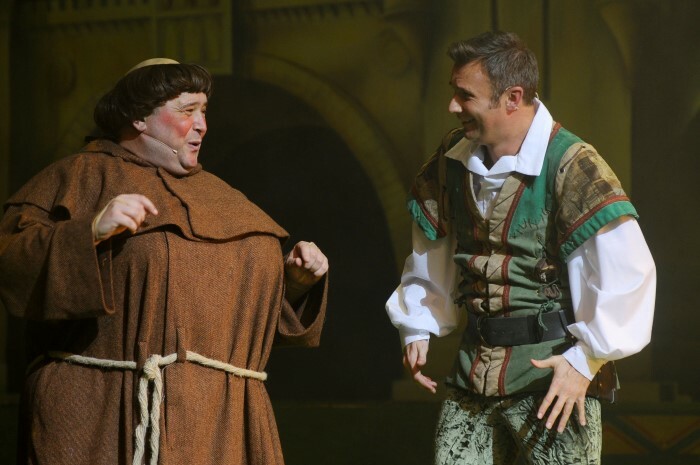 Robin Hood is on at the Regent in Stoke until the 6th January – BOOK NOW!